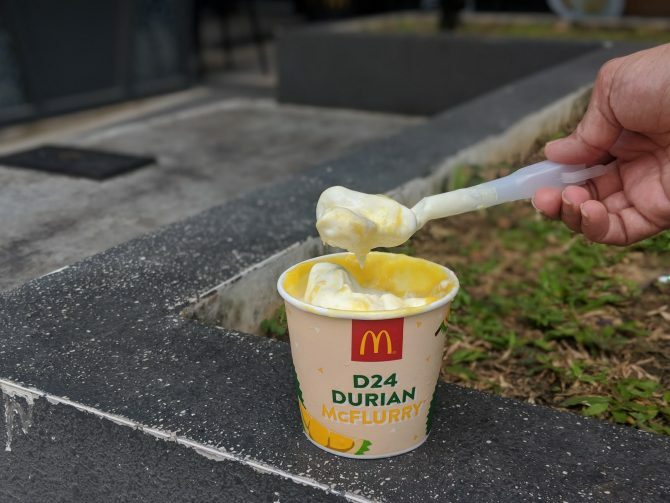 Taste Test: How Durian-y Is McDonald’s D24 Durian McFlurry And Is It Really Nice? To ease a newbie into his or her first durian-eating experience, the thorny D24 is recommended for its smooth and pleasant taste profile, while still providing a delectable richness that sworn in its title of the King of Fruits. And like royal robes, the D24 comes in three delicious outfits of sweet, bitter, and sweet-bitter. What more can you ask for? Apparently, much more with the long-lasting mashups of durian tarts, durian salat and even durian steamboat, where whole seeds of durian are presented swimming in chicken stock. However, out of the lot, the durian ice cream variant is something many can digest, sometimes even sought-after more often than not. 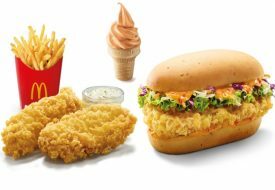 So when McDonald’s decided to gift Singapore its D24 Durian Mcflurry, one can expect the outpouring fanfare it’ll soon garner, just like how the long-gone Nasi Lemak burger did. 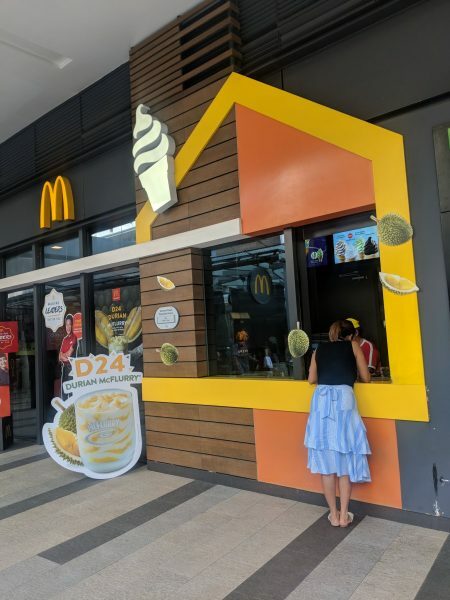 Of course, we had to put the new D24 Durian McFlurry to the taste test and hurried to the nearest McDonald’s kiosk to snag the sweet treat. 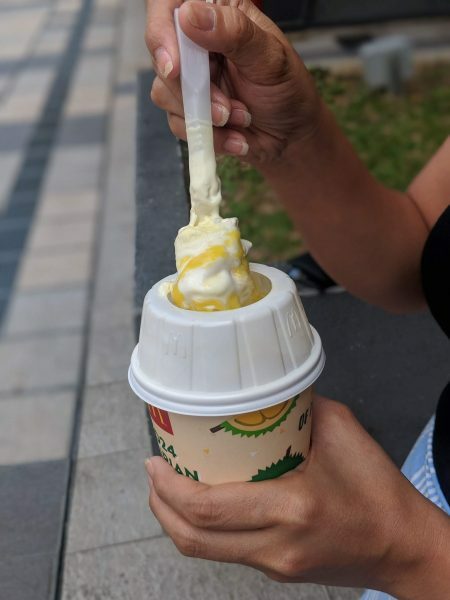 While we were not expecting actual thorny durians to be busted open on the spot, the preparation of the durian McFlurry was rather anti-climatic, where the staff filled an adorably designed holder with a hefty swirl of vanilla soft serve, before ladling in bright yellow durian sauce. After which, the plastic rim was fastened onto the holder and off it went to the electric whisking machine for the mix to be blended thoroughly. A far cry from the pungent odour the fruit is known for, the Durian D24 McFlurry gave off a very gentle durian fragrance when put to the nose. Spooning out a hefty portion of the dessert allowed us a closer inspection of the vanilla soft serve, streaked with the yellow lashings of the durian sauce. Taste-wise, the Durian D24 McFlurry paid the King of Fruit its due respect, providing a durian kick that melds pleasantly with the velvety vanilla soft serve base. We even chewed on bits of durian pulp in the ice cream creation. However, there’s an artificial durian aftertaste that lingered at the back of the throat, something only the age-old remedy of saltwater drank from durian husks can solve. 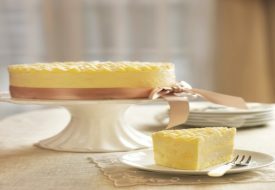 Overall, the instant dessert boasted a profile that may be rather overpowering and cloyingly sweet. 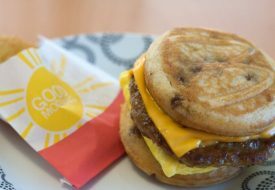 You can surely wolf down the original Oreo McFlurry, while the Durian D24 McFlury will definitely put up a challenge. So for $4 a pop, is Durian D24 McFlurry worth trying? To curb your curiosity, sure. But we rather skip the second buy for the actual fruit, which we heard is in abundance for 2018.